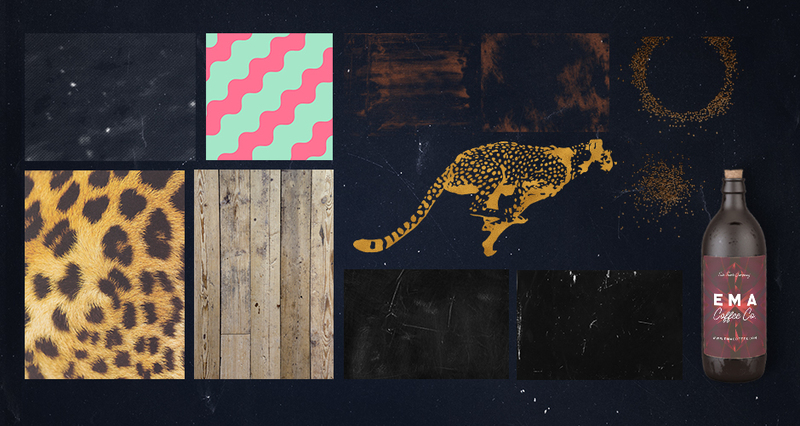 This freebie pack include a selection of textures, patterns, and illustrations from artists such as Antipixel, Blue Line Design, MiksKS, and more. Also included in this pack are a few coffee mockup elements from the Coffee Scene Creator, which will be available in our Marketplace soon, courtesy of TVartworks. Chouette et beau, merci ! Thank you so much for your lovely comment and we hope that you really enjoy working with these! thank you so much! lovely pack! Thanks for such an amazing pack, there’s SO much in here and it’s all so versatile! So generous of you and the creators of course. Love everything you do, and can’t wait for the next Bundle!! Best package I have seen or tried yet! Love these!! <3 Thank you so very much=) Well done! That’s so kind of you Michele thank you! Thanks so much for the comment and you are very welcome! Muchas gracias por el regalo y el tutorial. You’re so welcome Roger and we hope that you get great use out of these! Thanks for the superb freebies! You’re so welcome Chidanand and we hope that you get lots of great use out of these!